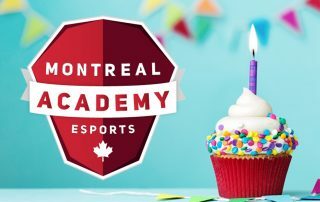 On April 23rd, 2018, the Montreal Esports Academy, blows the candle for its one year anniversary ! 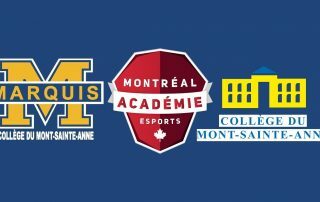 Montreal April 23, 2019 – The Montreal Esports Academy (MEA) together with Lester B. Pearson High School are proud to announce their partnership in order to offer an Esports Competitive Concentration program to the students of this institution as early as fall 2019, a first for the Quebec English-speaking community ! 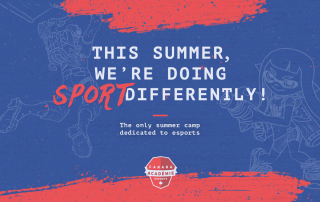 Montreal, April 2, 2019 – It is with great excitement that the Esports Academies and their spokesperson, Mr. Georges Saint-Pierre, announce the return of their innovative day camps dedicated to esports! 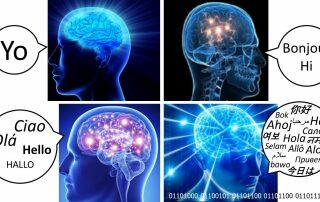 The purpose of this blog is not to discuss the bilingual/multilingual services of the Academies Esports of Canada but to expose how important it is to master more than one language at a time. To become multilingual it is to open a window to arrive at the top of its game. The Collège Reine-Marie embarks on esports and joins the Competitive Concentration Program in esports ! 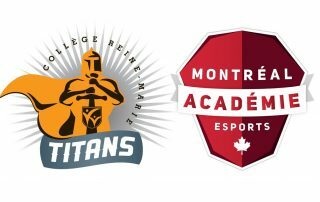 A first private high school on the Island of Montreal will offer a concentration program in esports this fall ! 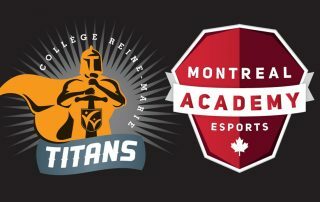 Montreal February 15, 2019, the Montreal Esports Academy (MEA) together with le Collège Reine-Marie announces with an immense enthusiasm their partnership in order to offer an Esports-Studies Competitive Program all about esports to the students of the institution as early as fall 2019. Sherbrooke, February 4, 2019 - The Collège du Mont-Sainte-Anne Education House is proud to innovate while respecting its values. Indeed, as of the beginning of September, the College will set up a new program of school concentration in electronic sport (Esports). 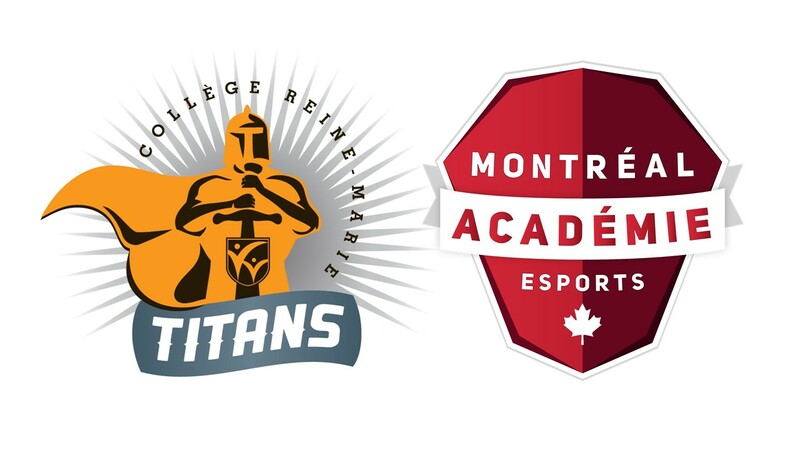 With the development of young boys athletes wishing to evolve in the world of video games at heart, the program of the "Marquis", will be realized in partnership with the Academies Esports Canada, specialists in the field!